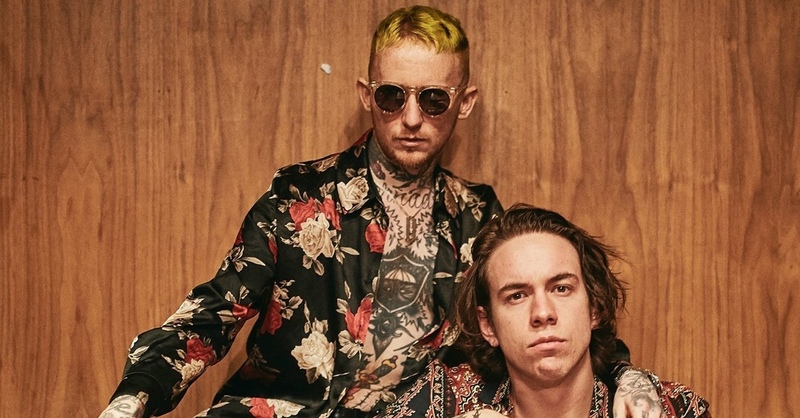 The first thing that hits you in Frank Carter & The Rattlesnakes’s live shows is seeing their frontman coming out on stage in a flashy, impeccable suit, which he takes off as the voltage reaches boiling point, and ends up displaying all the tattoos that cover his body. In some ways, the striptease is a metaphor for the band itself, with which Carter intends to stylise the rage that he displayed with Gallows, his former band, pushing the seductive potential of his voice to the forefront, which with every new inflection announces a coreable anthem. But the energy that the vocalist and his rattlesnakes project can only be contained to a certain point, and inevitably the shirt is ripped off revealing a vein which, with its beat, sends a message to which the audience responds immediately: pogo!